At JOB, we can handle all of your hot water heater installation, repair, and maintenance needs. Trust our team of trained and experienced tradespeople to provide you with a high-quality solution for a price that’s competitive. Time to upgrade? An older water heater is less efficient and will cost more to run, making a new water heater installation a worthwhile investment. Enjoy lower utility bills both now and in the future with a water heater installation from JOB! Just like any Saskatoon home or business owner will benefit from installing a new water heater, maintaining your equipment will help ensure that it continues to perform as efficiently as possible for years to come. Why risk a failure and the inconvenience of going without hot water, when a practical and affordable solution is within reach? Even with regular maintenance, however, older equipment is more susceptible to mechanical failures and/or rust. This means you may require a repair at some point. Call our team at JOB Heating and Air Conditioning for any and all of your Saskatoon water heater needs. We will respond promptly, and we will get to the root of the issue as quickly as possible, restoring your home or business’ hot water supply. 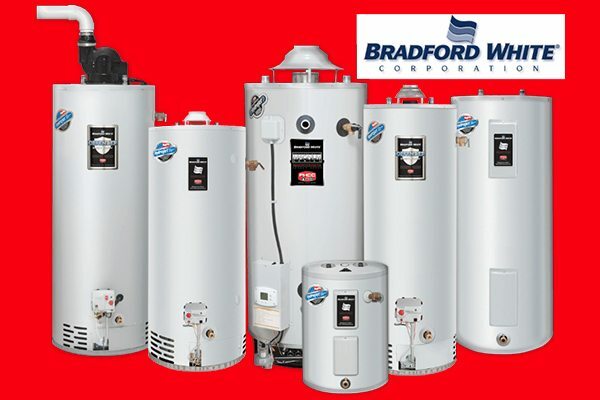 Have a question or need assistance choosing the best hot water heater for your home, business or industrial space? We’re happy to help! Even if you are just shopping around, give us a shout at (306) 683 4328 or send us an e-mail at info@jobheating.com. 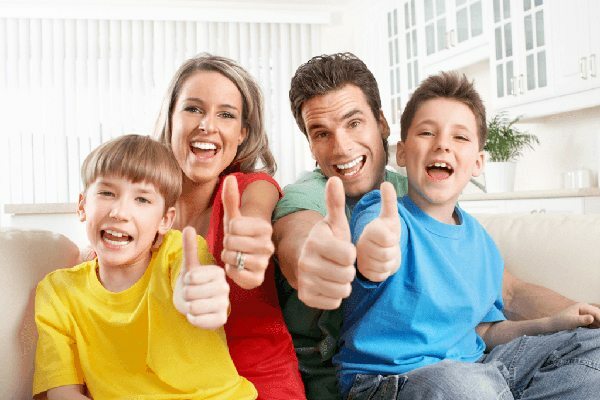 Our Trusted Saskatoon Water Heater team will help you get the best solution at a fair price.